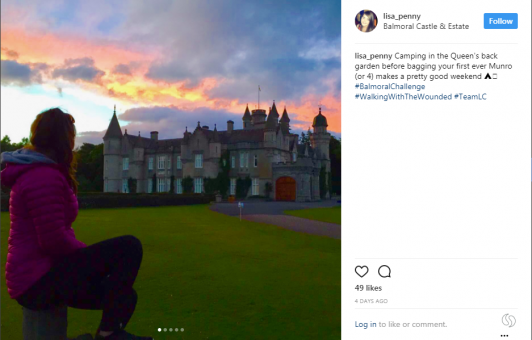 A remarkable opportunity to camp in HM The Queen's backyard, yards from the castle and enjoy a peaceful roam around the Royal estate after hours once the gates are lock and the tourists have gone home. Hot showers and toilets. Campsite yards from event marquee and startline. Bonus coffee from early doors on Saturday for campers. Forget driving home elsewhere, stay onsite and share your stories with friends new and old over dinner and drinks on both Friday and Saturday night. Gates open from 4pm Friday and campers can stay until 11am Sunday. Bring your own tent or camper van. Hot showers and toilets provided.